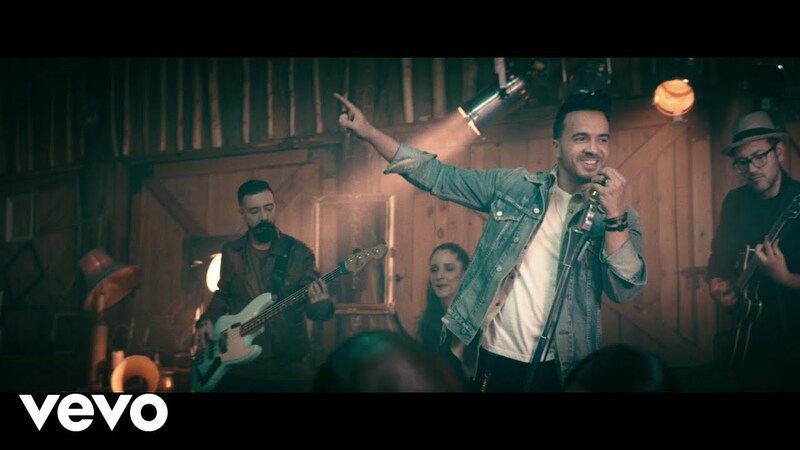 Luis Fonsi’s latest album is out right now in the form of Vida, and also out is the music video for one of its songs, Sola. This is the fifth single from the album, and the latest one to get the music video treatment. The 15-track album that Vida is, also includes Despacito, the Puerto Rican singer’s biggest hit till date, and one of the most watched YouTube videos of all time. Sola is quite unlike Despacito though. It’s a romantic ballad filled with music defined by the electric guitar and elegant beats. Sola is a rhythmic track, which creates a dreamy atmosphere with its music as well as its vocals. The song is being given lots of love by fans, which is evident from the fact that its video has already grabbed more than 20 million views on YouTube after its arrival on January 23. The album Vida also includes an English version of Sola, which is not a surprise. This version however, hasn’t been blessed with a music video yet. The video of the Spanish version is worth a watch though. It has Fonsi escaping a storm, only to find himself performing in a barn-like bar. And it’s no surprise then, that he finds a love interest at this very location. Vida is Luis Fonsi’s tenth studio album, and was released on February 9, worldwide. It includes the original version of Despacito as well as its remix with Daddy Yankee and Justin Bieber. It is primarily a Spanish album, with only a few tracks aimed at English audiences. Luis Fonsi has been active in music since back in the 1990s, but he grabbed worldwide fame only in 2017 with the launch of Despacito. This song has till date broken six Guinness World Records and sold more than 11 million records. It won him four honours at the 2017 Latin Grammy Awards. You can watch the music video of Luis Fonsi’s Sola in the space above. Previous articleAre Deepika Padukone And Ranbir Kapoor Getting Back Together Again?